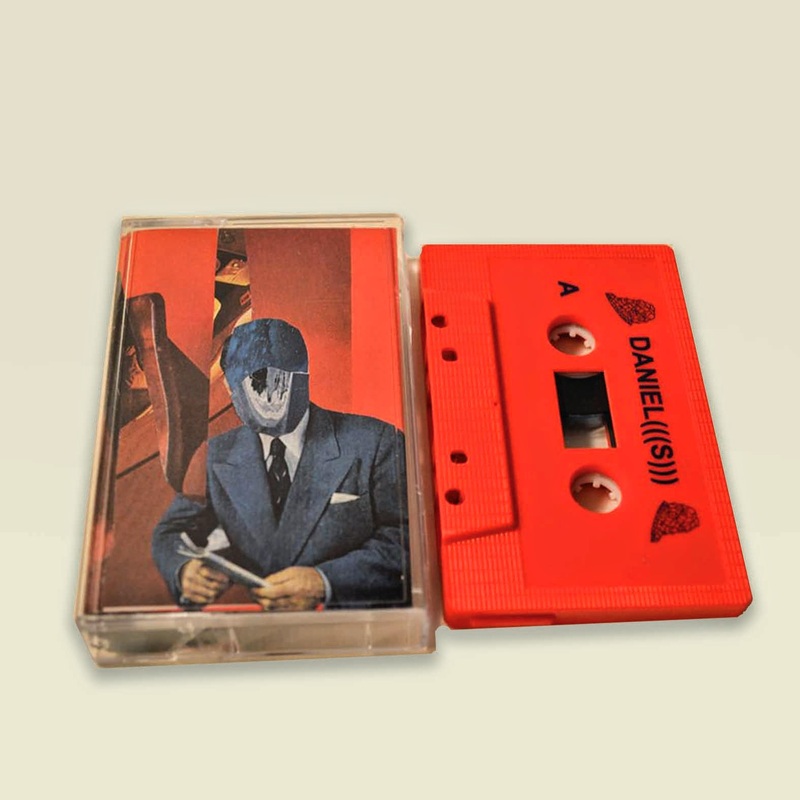 Proud to announce the release of Tulsa native Daniel Sutliff's first "proper" solo release under the guise of Daniel(s). A well renowned bass player and instrumentalist for tons of bands over the years ie; And There Stand Empires, Atl Atl, Damezumari... to name a few. 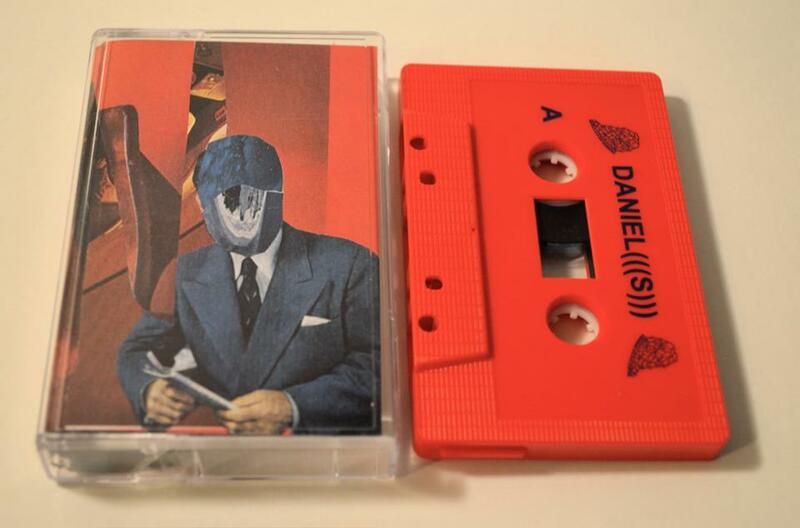 DANIEL(((S))) tape is easily the most meticulously arranged release on Scissor Tail so far. And from what I've heard he spent years off and on between touring and playing locally to fine tune and purposely place each and every snare hit and affectionate barrage of 8 bit(ish) synth work. He's also responsible for the lovely artwork, as well as the art for the Devin Dart release earlier this year.